Last month, we discussed the importance of revisiting your monthly budget after having a significant change in your monthly income or your monthly expenses. We also introduced you to a concept called SMART financial goal-setting. The importance of creating SMART goals is twofold; one to be motivational, and the other to keep you on point. Having attainable goals encourages one to stick to a goal. As much as it’s important to have a BHAG (Big Hairy Audacious Goal, coined by Jim Collins who wrote “Good To Great”), having a goal that is too aggressive can become discouraging and may actually cause someone to abandon a goal because they’re too far behind. Another important aspect is to break financial goals into bite-sized morsels that can be attained more quickly. The sum of these bite-sized achievements will greatly contribute to the achievement of the larger goal. Realistic goals are similar to attainable goals, but on more of an individual basis. If you want to save $500 this month but you know you have an annual car insurance payment that’s due, you need to look at the reality of your situation and understand that goals may need to be modified on occasion. Having time-based goals gives you a starting point and a finish line to achieve something. If you want to save for that vacation with the kids in 18 months, and you know the trip will likely cost $5,000, you know exactly how much you will have to contribute every month to achieve your goal. In this specific case, you will need to save approximately $280/month. If that’s not achievable, then you will have to revisit the goal or the time-frame in which to achieve the goal. The entire purpose of setting SMART financial goals is so you actually achieve them. It’s intended to motivate you through the process and at any point in time, give you an at-a-glance perspective as to how close you are to achieving that goal. 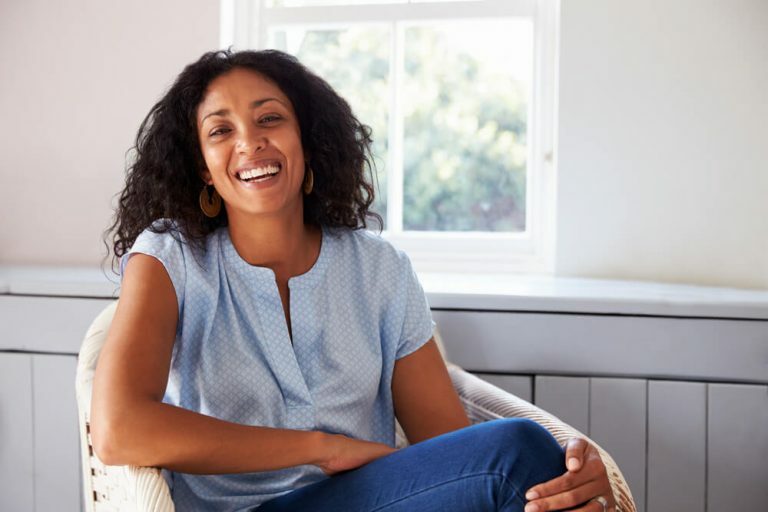 Approaching your financial goals with a SMART mindset will help you achieve more goals as it relates to your finances. However, you can attach a SMART methodology to more than your financial goals. You can apply SMART goals to other areas of your life such as working out, weight loss, or business. You can even pass this strategy on to your children so that they get better at managing school work or chores. Getting into the habit of using SMART goals as a means of running your life can help you change your focus in a hurry. It can also give you a fresh outlook on life. By placing a different value on doing mundane, day-to-day activities that contribute to the overall achievement of something more important in your life, SMART goals will give you a greater sense of purpose and gratitude. 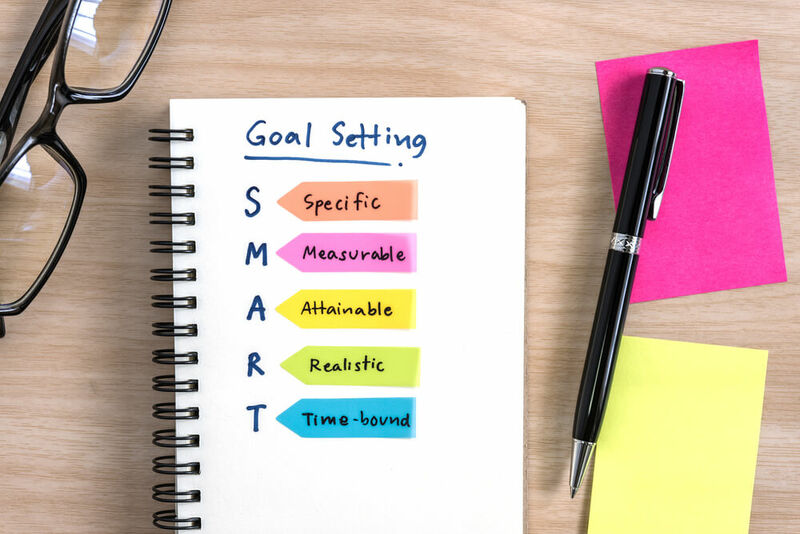 The next time you set a goal for yourself, ask, “does it pass the SMART litmus test?” If it doesn’t, if you really want to achieve your goal, what can you do to modify its wording and structure to conform to the SMART methodology?